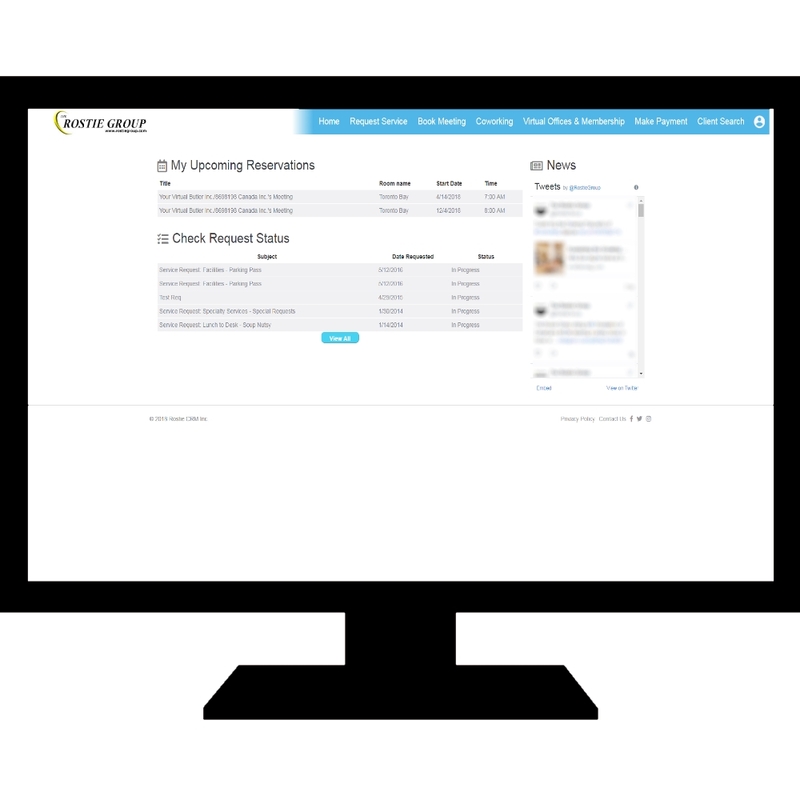 At Toronto Meetings, we are proud to offer a modern and robust portal for all of our users. This multi-million dollar software package is designed from the ground up to be user-friendly, responsive, and powerful. Our re-design has made it faster and easier than ever before to book a meeting online. Simple enter your meeting dates, select your options, and you’re done! 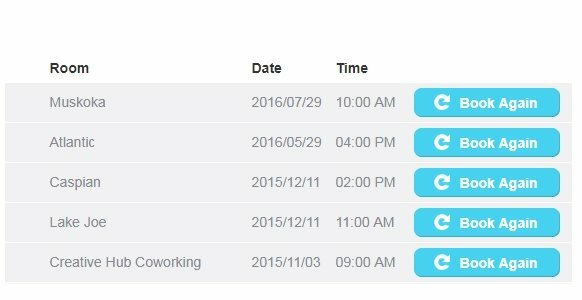 Quickly and easily rebook your meetings with a single click. 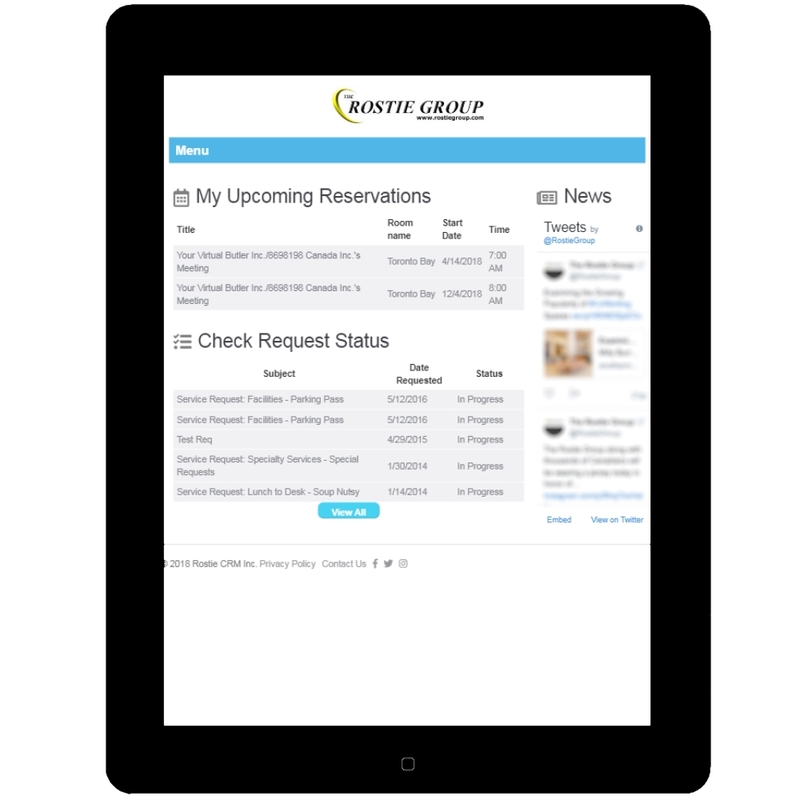 Your layout, catering options, and other requests will remain the same as the last time you booked. Responsive design means that you’ll have the best experience – on any screen size! Order catering as you book your meeting. Just let us know what you’d like, and it will be ready and waiting for you. 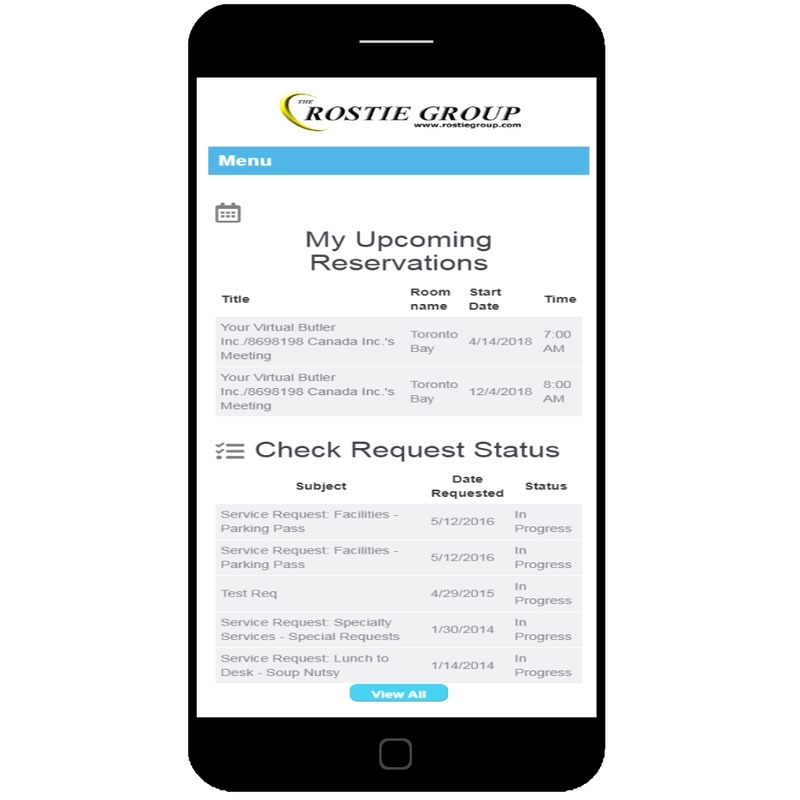 Choose the Custom Layout that fits best for your meeting right as you book it. Your room will be ready when you are ready. Need something Printed? Faxed? Copied? How about Mailed out by Courier? Request anything you need to make your meeting a Success. Have a Concierge attend to all the details of your meeting. Get a Limousine for your VIPs, do a Bank Run or even pick up your Dry Cleaning. Having a problem with equipment? We can make sure you have all the Technical Support you need to get your meeting running perfectly.